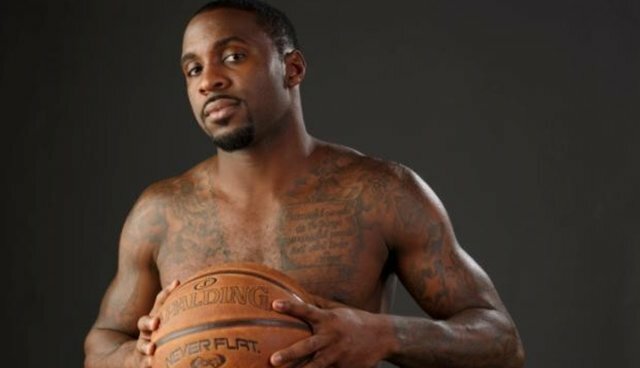 I'm Ty Lawson for PETA. I'd rather tat myself -- ink myself -- instead of wearing fur. Because no matter how bad the pain is from the tattoo, it's not going to amount to what the animals are feeling when their skin is used for clothing. For people that haven't seen the videos, the animals are beaten and put in small cages -- basically tortured -- before they are skinned alive and turned into a fur coat or hat. It's just terrible. You wouldn't want a human to go through anything like that, so why would you put a rabbit in that type of pain? And why would you spend that kind of money for a killed animal? There are a lot of alternatives you can wear instead of animal skins. So, I say, always choose ink, not mink.